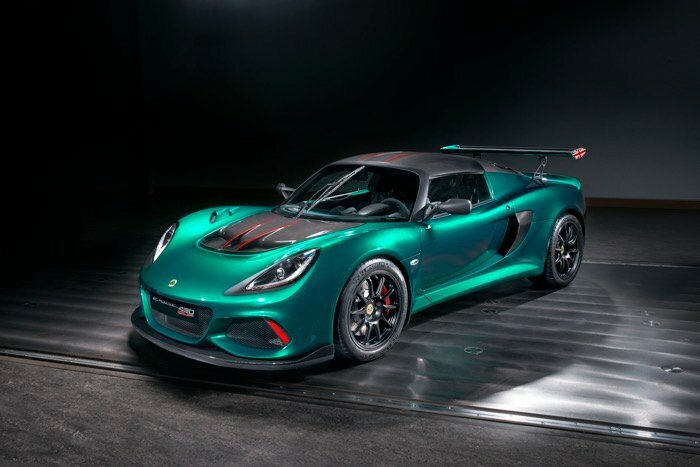 Lotus has announced a new more powerful version of their Exige, the Lotus Exige Cup 430. The car is powered by a new 3.5 litre V6, 24-valve, water cooled engine that generates 220kg of downforce. The car comes with 430 horsepower and 440 Nm or torque. It comes with a new supercharge and chargecooler. 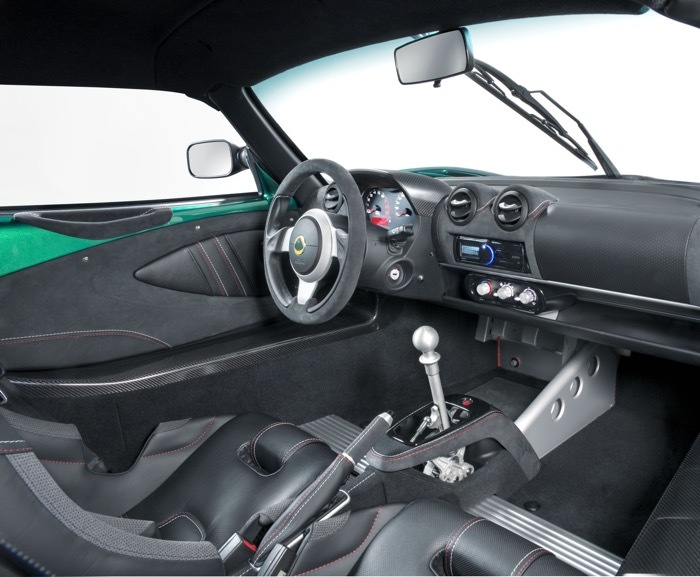 The Lotus Exige Cup 430 also comes with a newly designed body that is designed to improve the aerodynamic performance of the car. 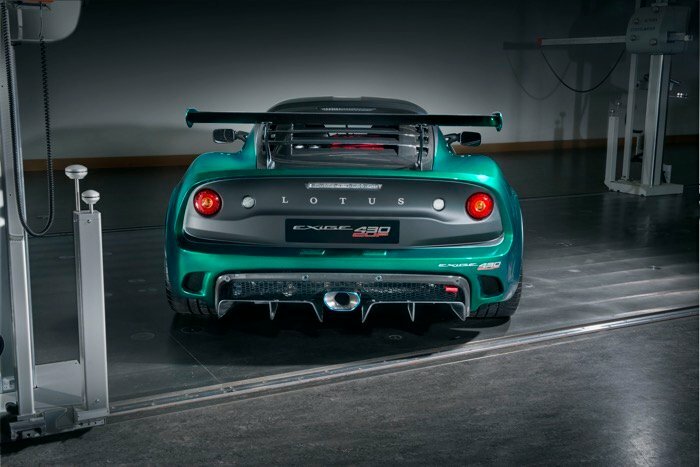 The car has around 55 more horsepower than the Exige Cup 380. The car comes with an impressive 0 to 60 miles per hour time of just 3.2 seconds. 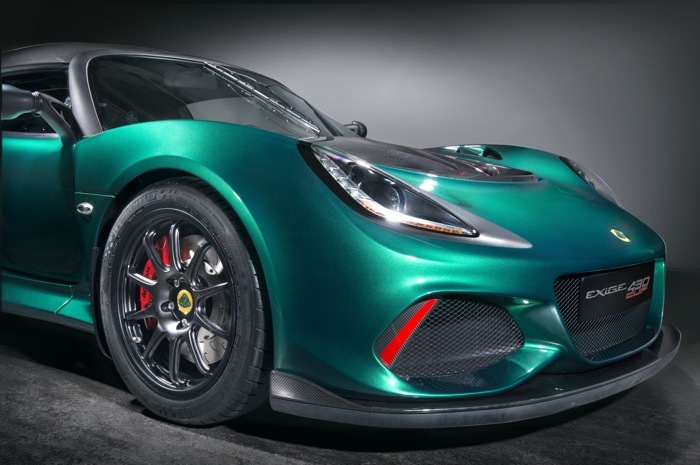 You can find out more information about the Lotus Exige Cup 430 over at Lotus at the link below. Prices for the char start at £99.800 in the UK and €127,500 in Europe.